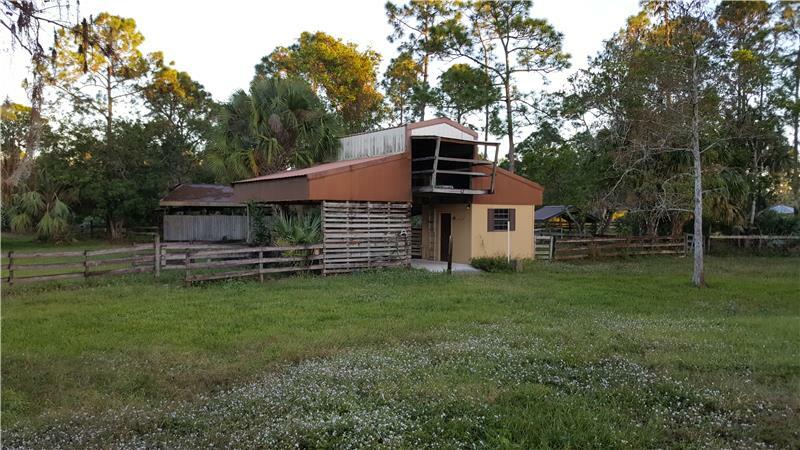 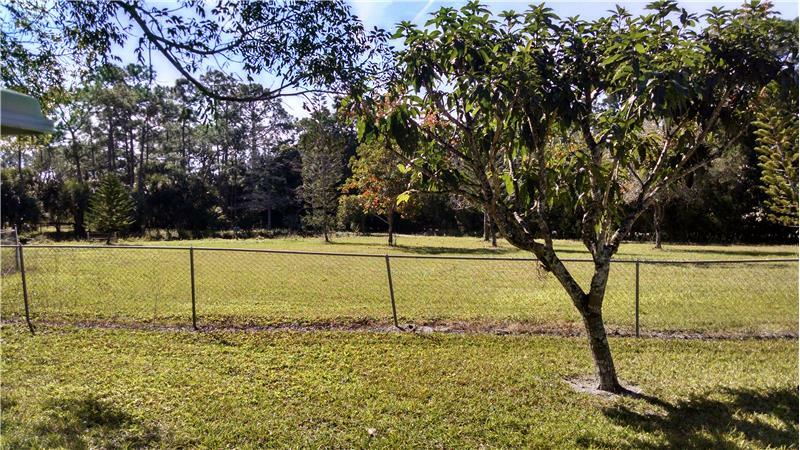 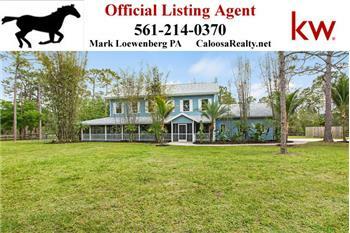 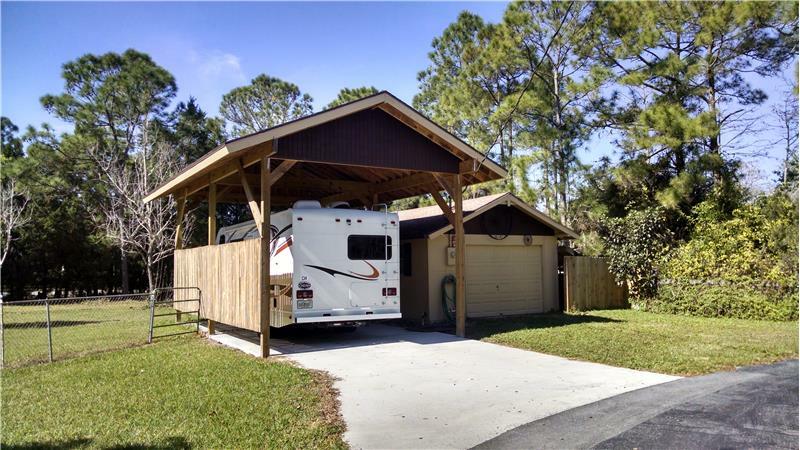 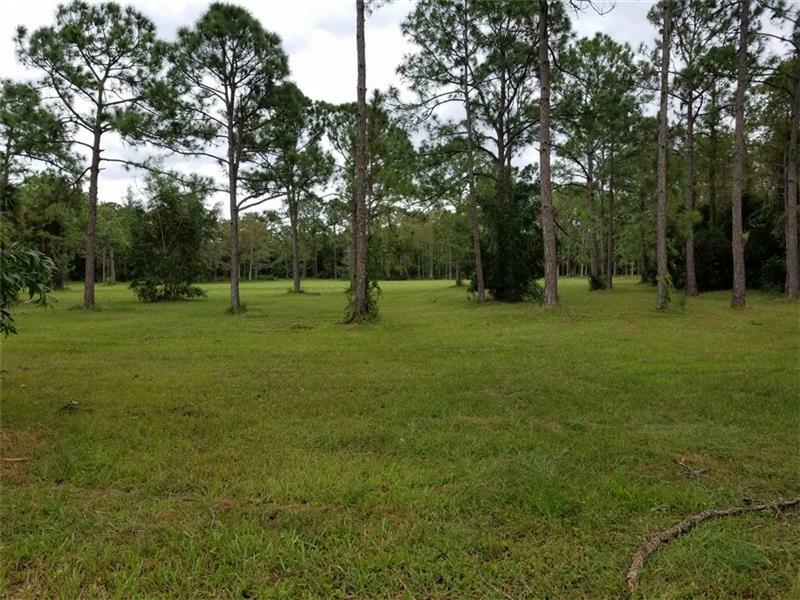 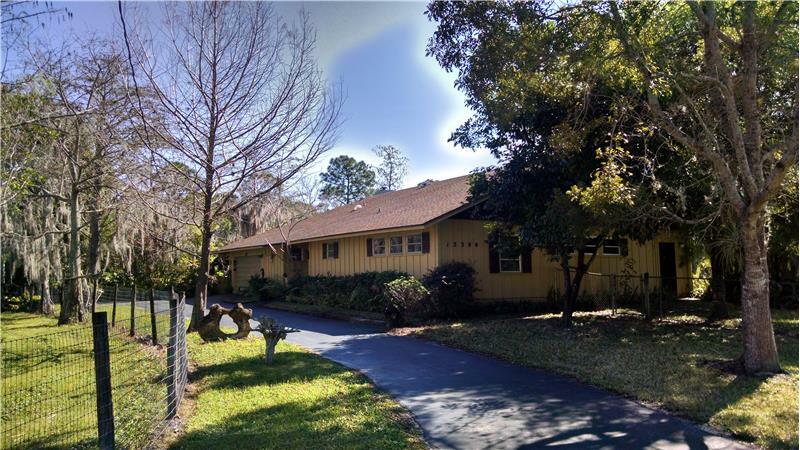 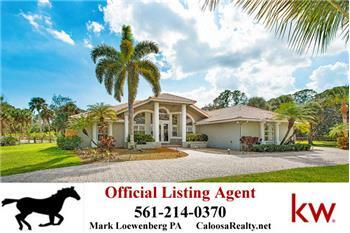 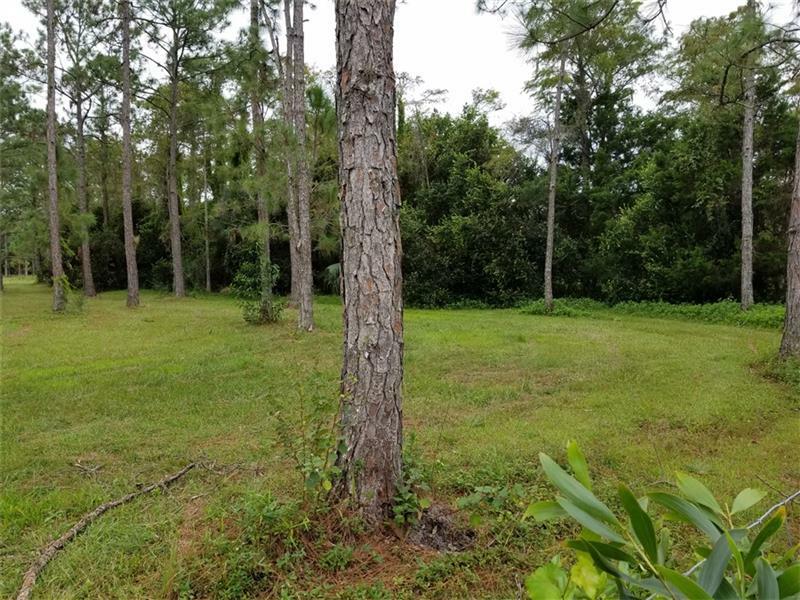 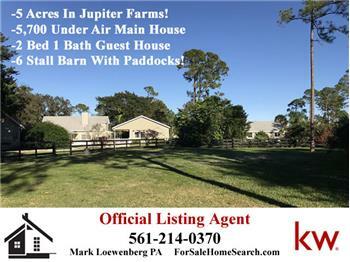 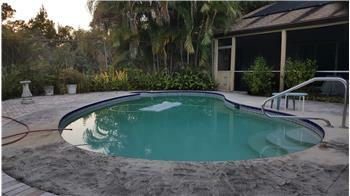 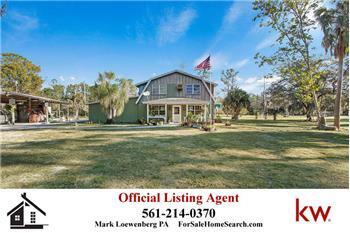 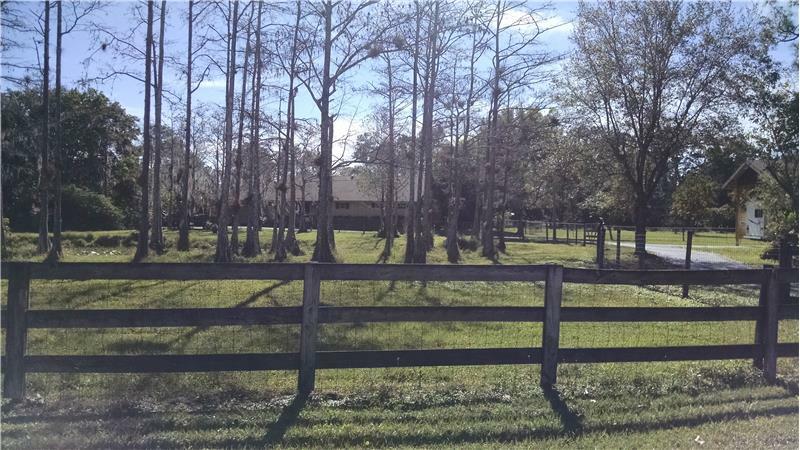 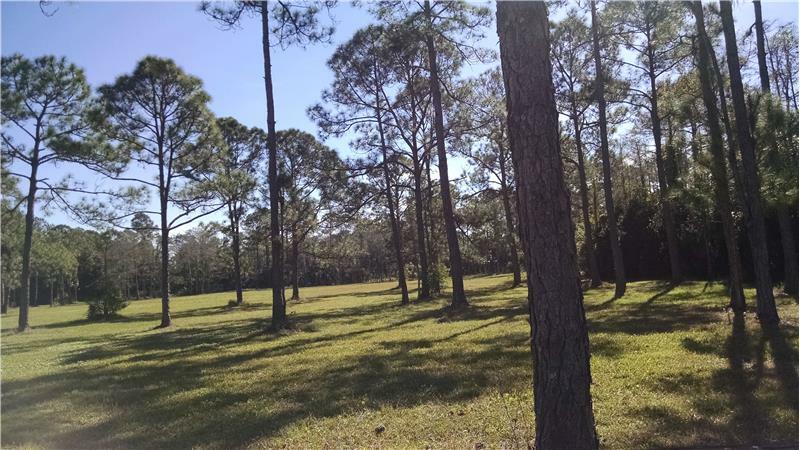 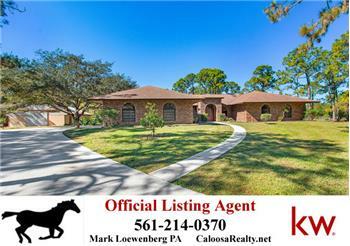 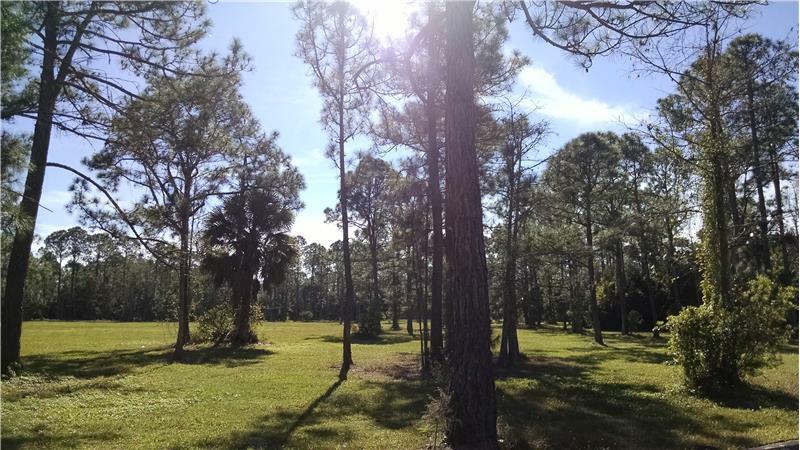 Please send me more information about the property: "10 Acre Centrally Located Caloosa Property With Home For Sale!" 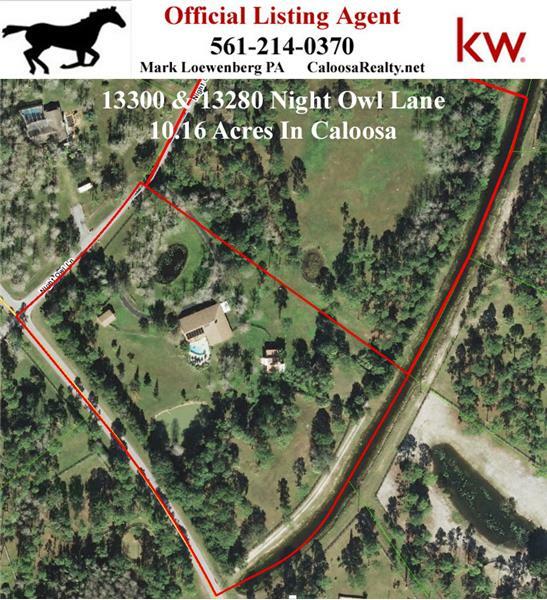 10 Acre Centrally Located Caloosa Property With Home For Sale! 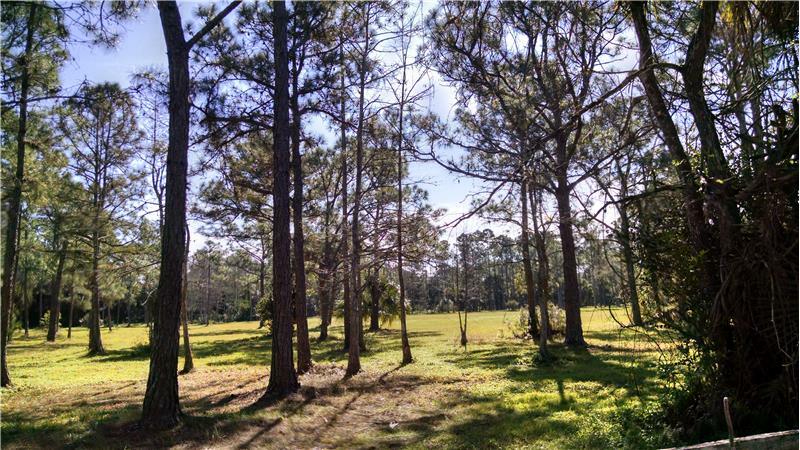 Awesome opportunity to own 10.16 Acres in Caloosa. 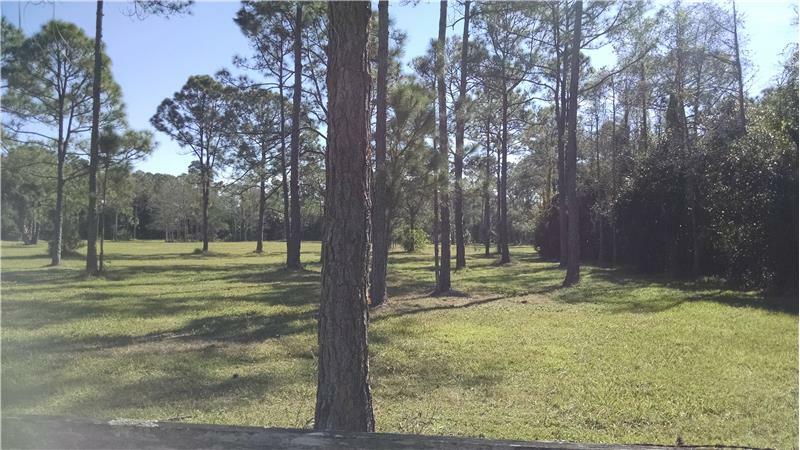 These are two side by side 5 acre parcels. 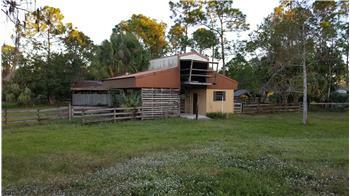 Both are fully fenced. 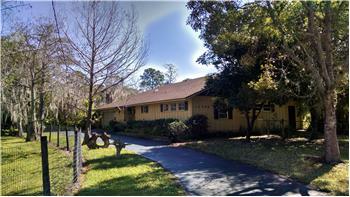 One is vacant, the other has a house with pool, barn and out building that is tall enough for an RV. 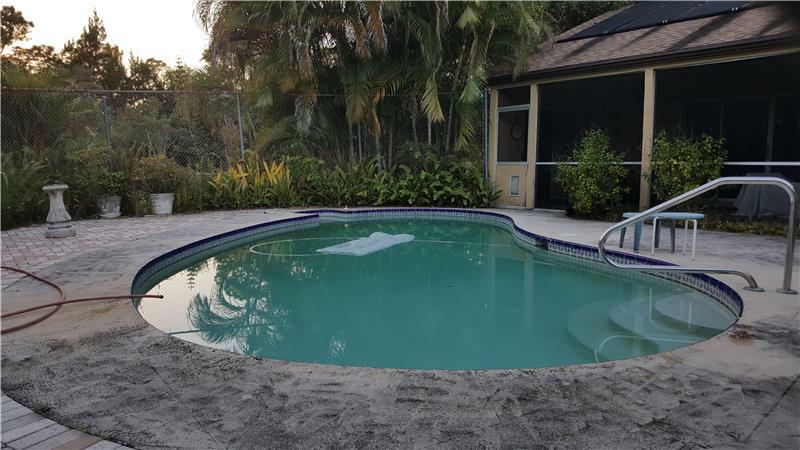 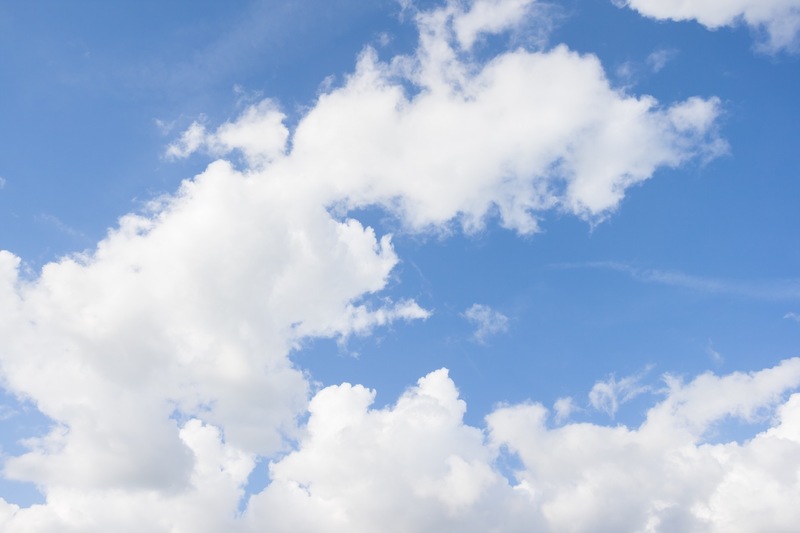 Owner would prefer to sell property and lease house back for up to a year or two while they look for a property to move into.